Bayonet fighting was taught during basic military training to all Canadian Soldiers. 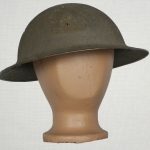 However, statistics showed that bayonets were rarely used to injure or kill on the battlefield. Bayonets seem more to have been a psychological weapon than an instrument of death. With the static trench warfare, the bayonet was more a useful tool for shepherding prisoners of war than engaging with and killing the enemy. It was used for more utilitarian tasks as well. For example, Canadian troops used their sword bayonets to toast bread over open fires or to scrap mud off uniform. 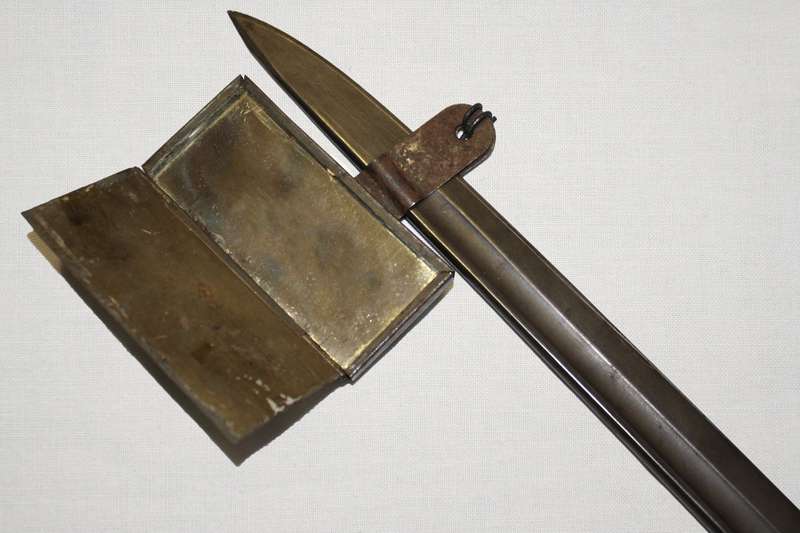 A mirror has been attached to this bayonet to facilitate soldiers looking out over trenches without exposing themselves.